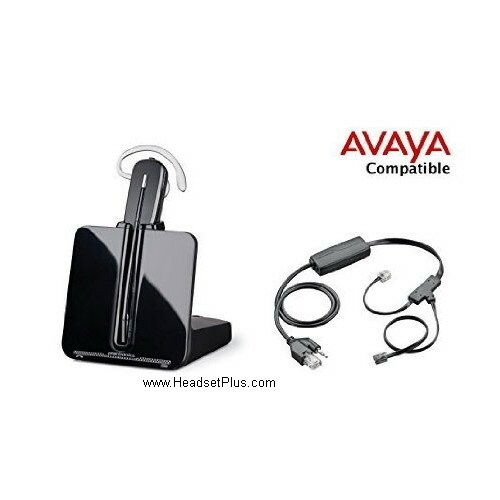 If you have any of the following Avaya Phone models 1408, 1416, 2410, 2420, 4606, 4610, 4610SW, 4612, 4620, 4620SW, 4621, 4621SW, 4622SW, 4624, 4625SW, 4630, 4630SW, 5410, 5420, 5610, 5620, 5621, 5625, 6416D+M, 6424D+M, QE4610, 9404, 9406, 9408, 9504, 9508, 4406D+, 4412D+, 4424D+, 4424LD+. This guide will help you pick out which headset is right for you. The first thing to figure out is whether or not you prefer having a wired headset to your desk phone, or a wireless headset. 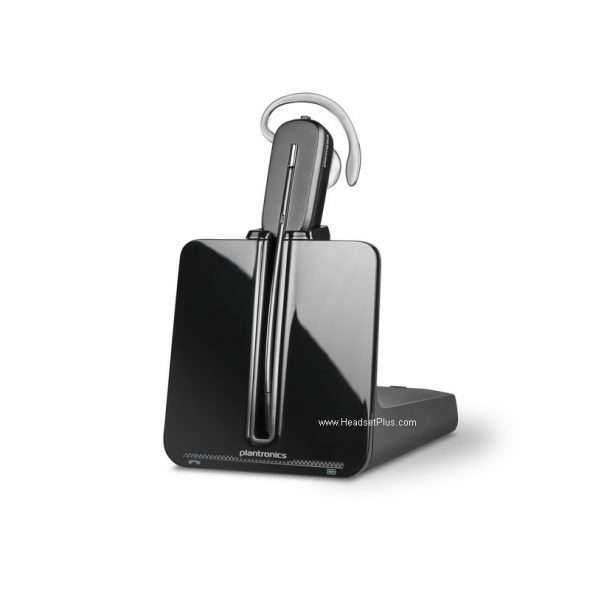 For wired options, the headset will plug directly into the desk phones’ ‘headset jack.’ To use the headset, you simply need to press the ‘headset button’ on the phone, then the headset will be activated and you can speak and listen through your corded headset. Next you should consider your budget. 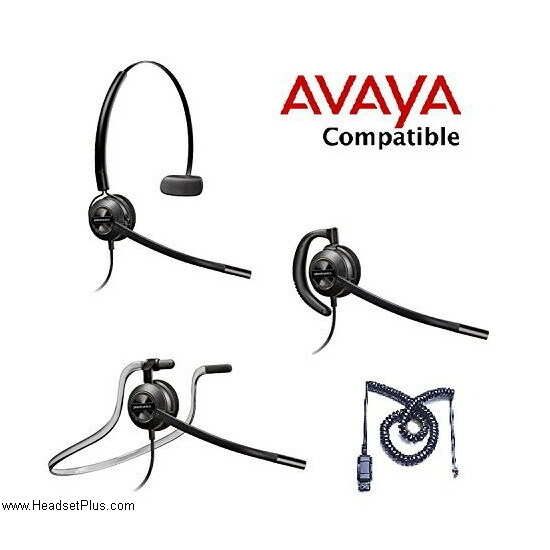 Corded headsets are the cheapest option, ranging from $85 to $185+. Wireless headsets start in the $160 range, and rise from there depending on your wireless needs (wireless options below). 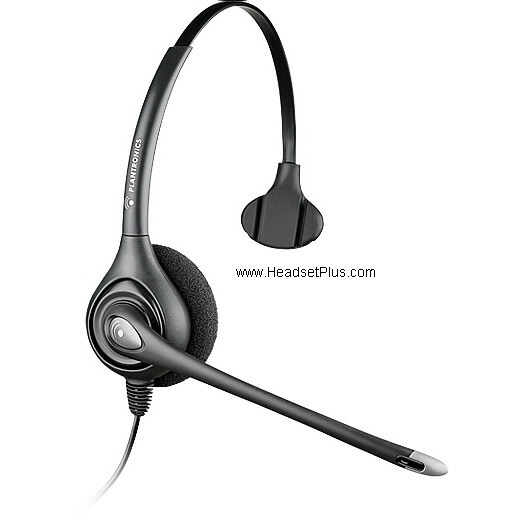 This is the most affordable corded headset option that still has features of many higher priced headsets. 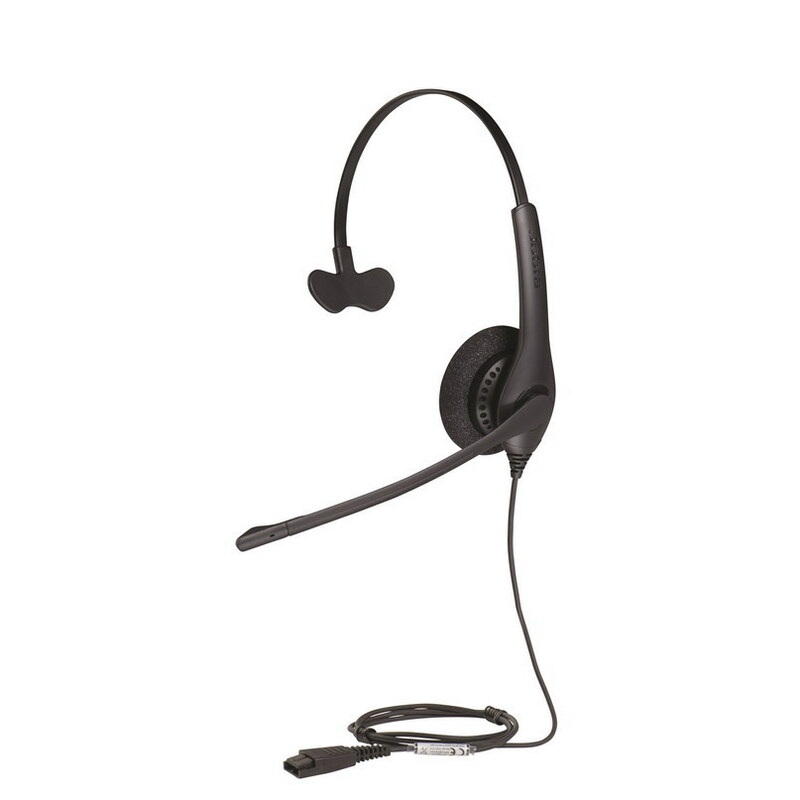 It is lightweight, can be worn on either ear, editable microphone placement and has a noise canceling microphone. A lightweight headset and comfortable to wear all day. It also comes with a 2-Year Manufacturer’s Warranty. 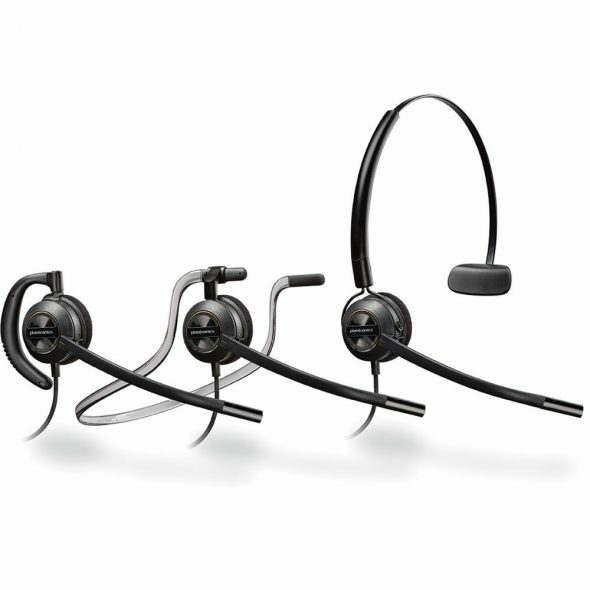 This dependable, durable Jabra headset includes a noise-canceling microphone with 360° of swivel range, and Air Shock prevention (no breath noise). HD/Wideband audio to allow for a natural sounding voice. It is kevlar reinforced, and comes with a 2-Year Manufacturer’s Warranty. A headset featuring 3 wearing styles, if you don’t prefer the headband- this is the headset you need. 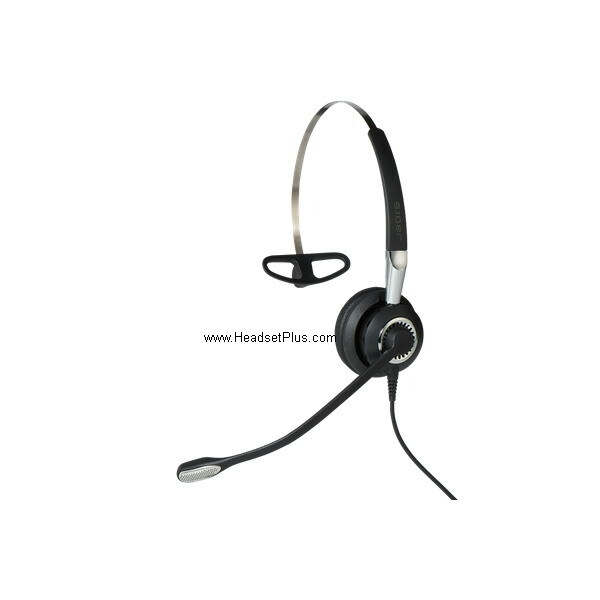 This headset can be worn over the ear, over the head, or behind the head, features a noise canceling microphone and leatherette ear cushion. It is lightweight, and features HD/Wideband Audio for a natural sounding voice. 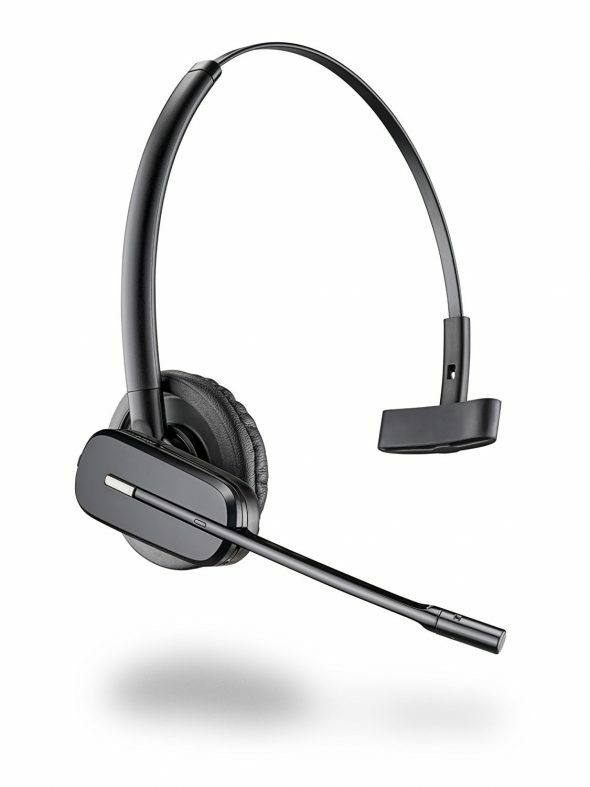 At the top of the Plantronics corded headsets is this HW710 Encore Pro headset. 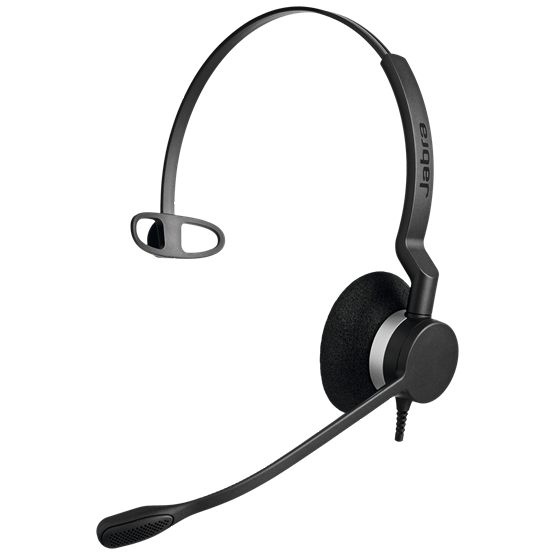 This headset features a best-in-class noise canceling, extendable microphone. 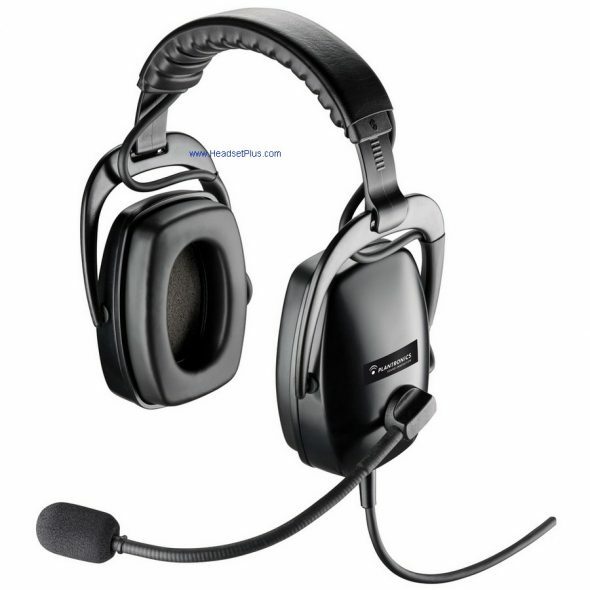 With a leatherette ear cushion and it’s lightweight design, it is one of the most comfortable headsets to wear. It also features HD/Wideband Audio for a natural voice sound to the client. For wireless headsets, one major feature to consider is whether or not you want the ability to answer calls away from the desk phone. Most of the time the answer to this question is- YES. This is the most popular wireless headset, paired with said EHS cable. 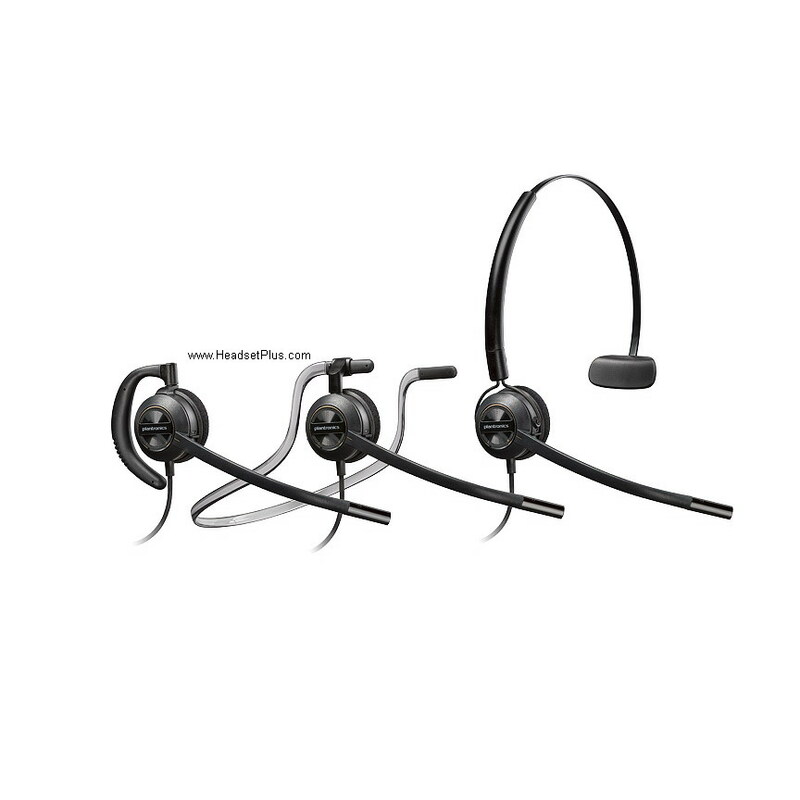 The headset comes with 2 wearing style options, an over the head-band, and an over the ear-hook. 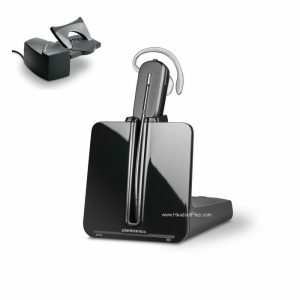 It is the most comfortable and lightest headset on the market, and includes all the features you would expect from a great headset: On-headset volume control, as well as additional volume control options underneath the charging cradle. With this bundle, you will have the ability to field calls anywhere within 350ft. of the desk phone. The Plantronics Savi 8220 is by far my favorite. It comes with large ear cups and active noise canceling technology in the speakers so you can focus on the phone call without the distraction of the office noise. 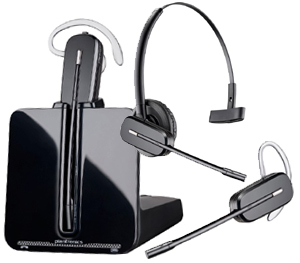 The top of the line Plantronics Savi 8200 series allows connect to 3 devices (desk phone, computer, and cell phone). It allows you to use the same headset for any of the 3 devices. 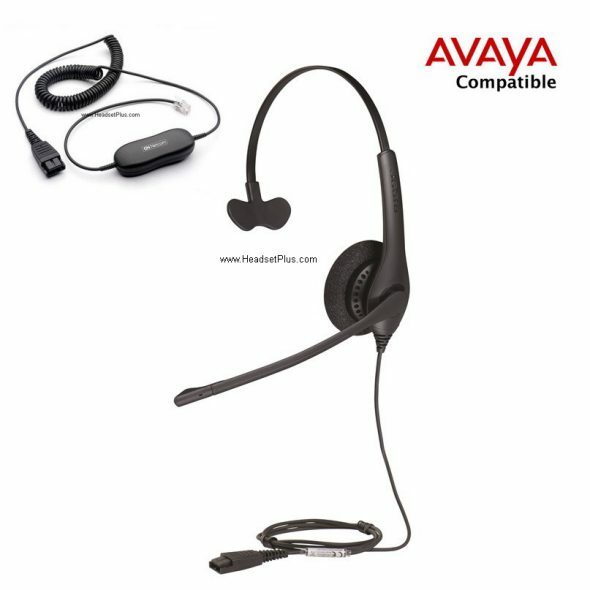 Certified for most the Avaya phone models, so you can answer calls up to 500 ft away from your desk as well as hear the phone ring (beeping sound) when you’re not near the desk phone. It as a large battery capacity of 13 hours talk time (50+ hours of standby). It’s also a great headphone for music when working in the office. 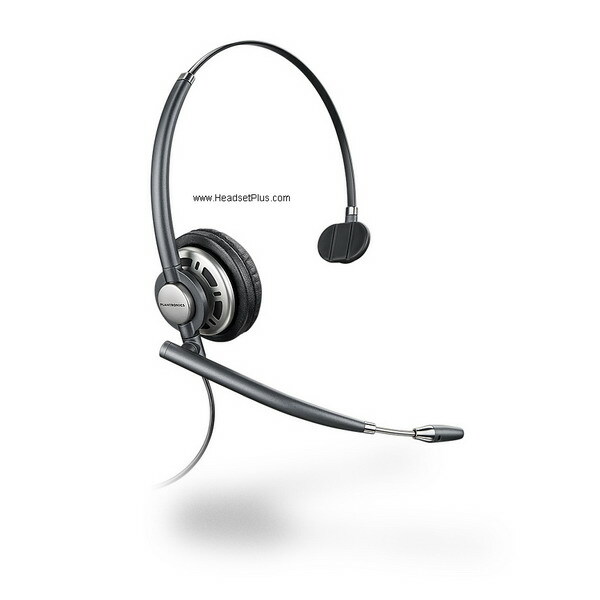 Today we’re going to help you find the best headset for your landline telephone. With VOIP telephone systems becoming more and more commonplace, many landline users with headsets worry if they are being left out in the cold. But fear not, today we’re going to help you choose the right headset for landline telephones that best suits your needs. 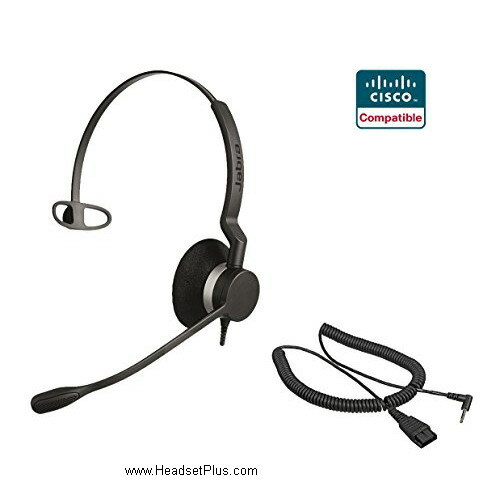 The ideal headset for a call centers and landline telephones. Comfortable yet sturdy, sturdy but not bulky. 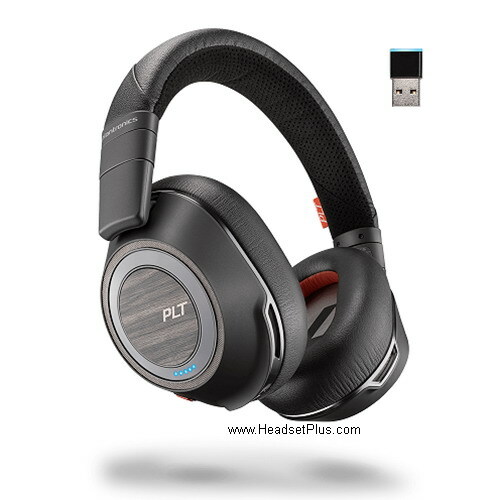 The Plantronics HW510 will stand up against the toughest environments. 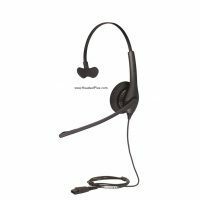 It’s noise cancelling microphone greatly reduces background noise provides the one-two punch of comfort and quality that it’s competitors cannot match. BUY NOW! Some people like Pepsi over Coke for the same reason they prefer a two-eared (binaural) over a single-eared (mono) headset: it just feels right. Plantronics HW520 is a great option for those that want two ear pieces to work with their landline telephone. This laser welded headset has the same comfort and audio quality as Plantronics HW510 but with a little extra. BUY NOW! The crown jewel of Plantronics’ EncorePor series. 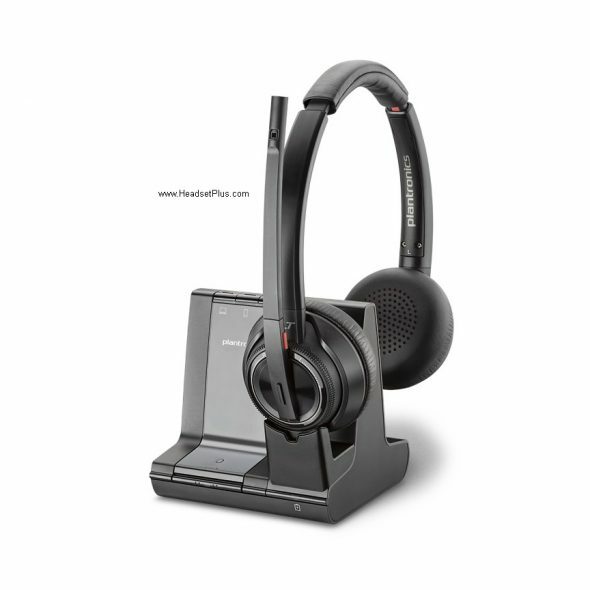 Comfort, style, quality — this Plantronics HW710 has it all. The laser welded nylon composite materials makes for an ultra-lightweight design and it’s plush leatherette ear cushions take comfort and durability to the next level. 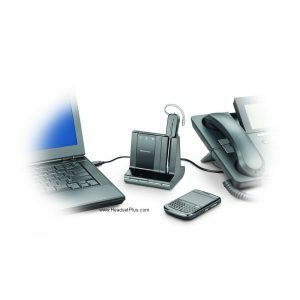 The retractable noise-cancelling microphone and wide band and HD audio provides the most efficient form of communication for landline phone users. BUY NOW! 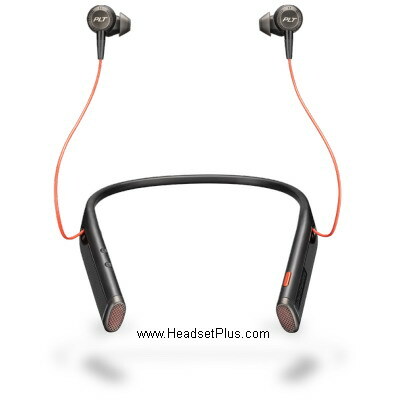 Plantronics CS540 is the most popular wireless headset, period. It’s also happens to be one the best options for those using landline telephones. The CS540 is the worlds most flexible in terms wearing styles. Choose over-the-ear, over-the-head or behind the neck wearing styles. It’s also the most comfortable headset that money can buy, weighing in at only 21 grams you will forget it’s being worn half the time. The Plantronics CS540 offers up to 350 feet of wireless range and the noise cancelling microphone filters out any unwanted background noise. It’s quite the headset. BUY NOW! 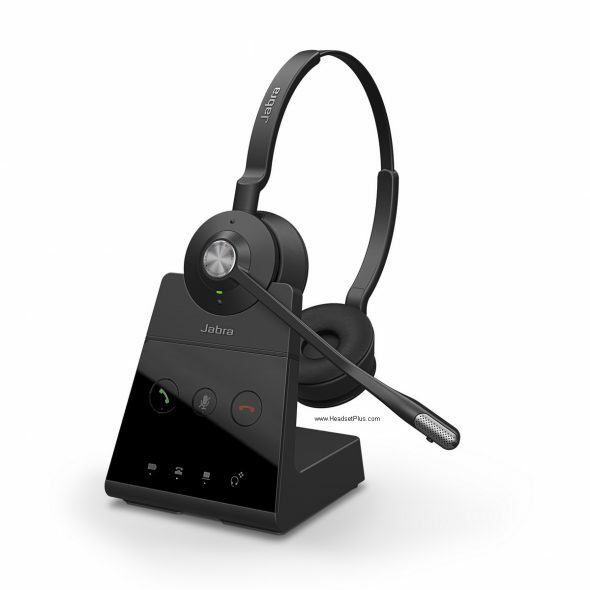 The Jabra Pro 925 allows you to connect with your desk phone and your Bluetooth smart device (like an Apple iPhone) through Bluetooth. Offering over 300 ft of wireless range making it ideal for your landline telephone users. It’s comfortable, laser wielded design offers multiple choices for wearing styles and provides over 10 hours of talking time. 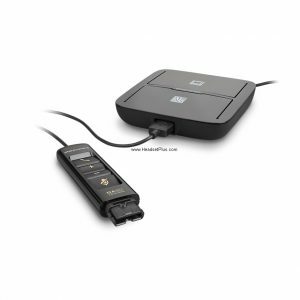 Jabra Pro 925 offers simple plug-and-play installation so just plug it in and you’re good to go. No fumbling between different modes and settings. BUY it Here! The Jabra Pro 9450 also offers Dual connectivity, meaning you can be paired with more than one device. It allows you to plug into your computer through USB and through your desk phone. The 9450’s intuitive design allows you to toggle back and forth between PC and landline phones seamlessly in order to maximize productivity. The battery life and wireless ranged are unmatched, offering 12 hours of battery life and up to 450ft of wireless range. It also allows for multiple wearing styles. 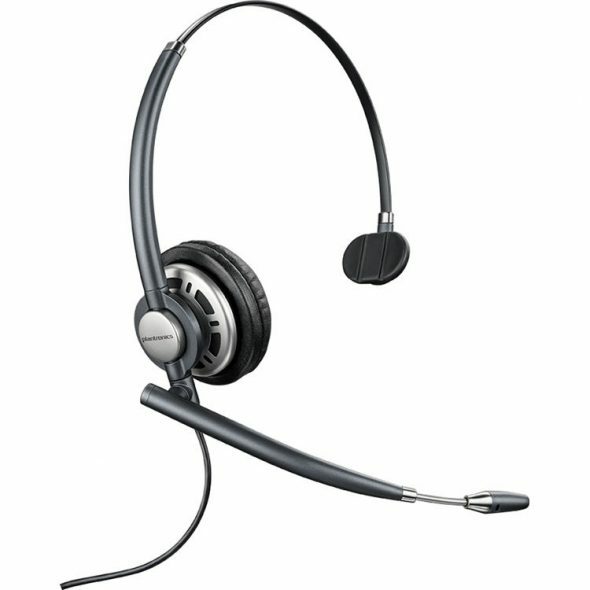 The Jabra Pro 9450’s versatility, reliability and flexibility make it the best possible headset for landline telephones. BUY NOW! If you have any questions, please call us at 877-999-3838. 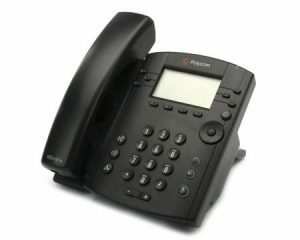 Polycom VVX series phones (VVX101, VVX201 VVX300, VVX310, VVX400, VVX410, VVX 150, VVX 250, VVX 350, VVX 450, VVX500, VVX600, VVX1500) are very confusing when it comes to finding compatible headsets. 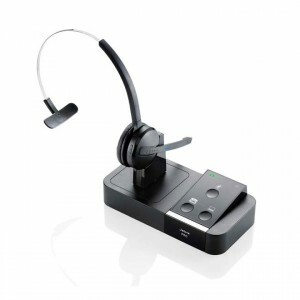 Different models have different headset options and built in ports, so may headsets are available on the Polycom headset page. 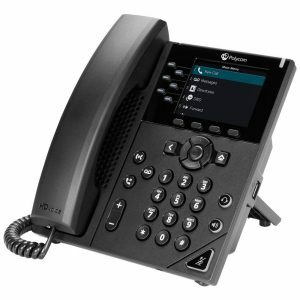 Polycom VVX 101, VVX 201, VVX 300/301, VVX 310/311, VVX 400/401, VVX 410/411: These are the simplest of all the Polycom VVX models. There is only 1 x RJ9 Headset Jack, so the choices are simple. 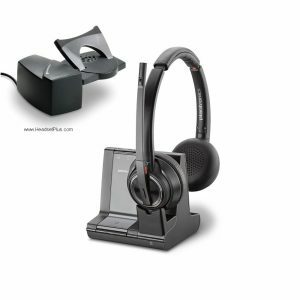 Both Plantronics and Jabra, you can use their standard QD headset + Polycom RJ9 adapter cable. 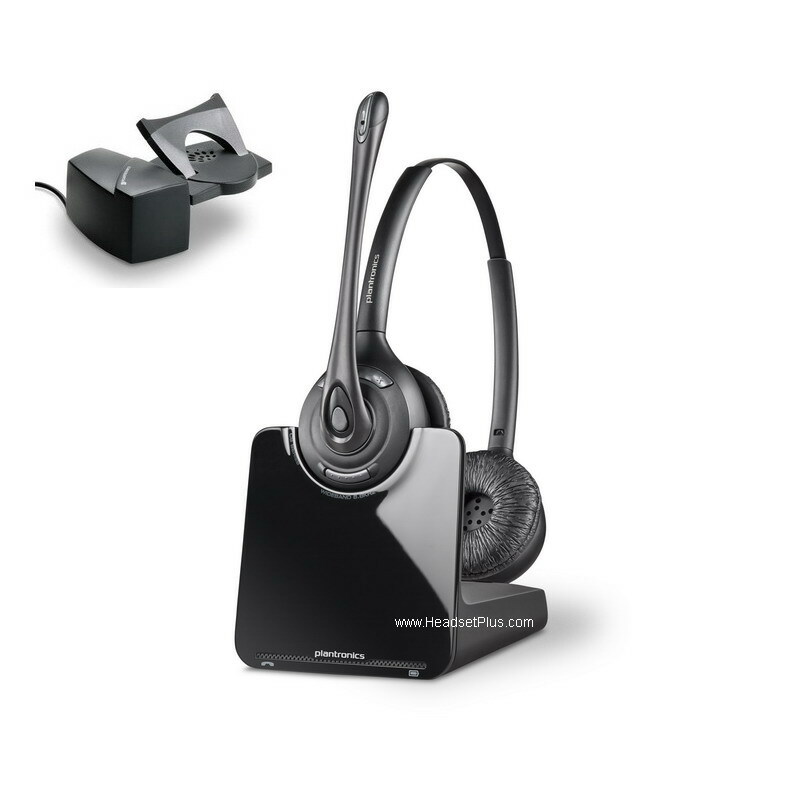 Look at our Polycom headset page for all the compatible headsets. 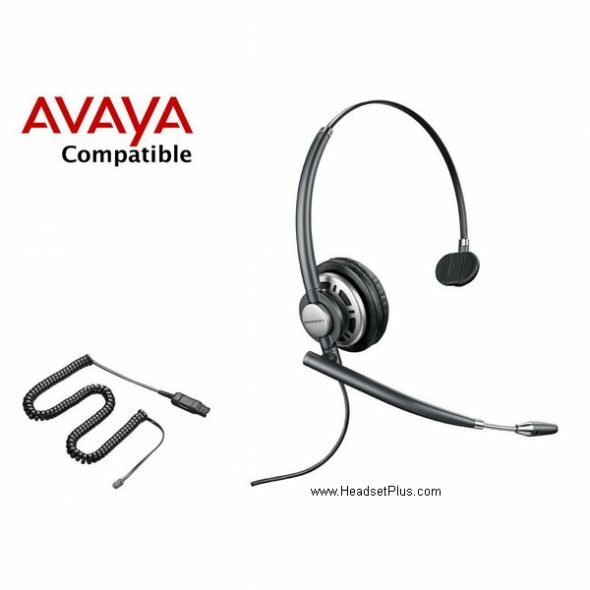 With Plantronics, there are only certain models that are Polycom compatible. Others Plantronics models it cause a “buzzing” sound in the headset. 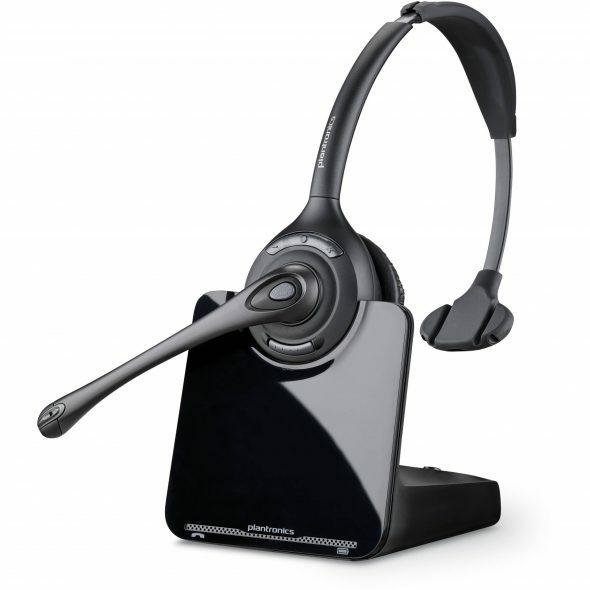 I recommend the pre-bundle Polycom models like the Plantronics HW510-POLY or the Plantronics HW710-POLY Headset . 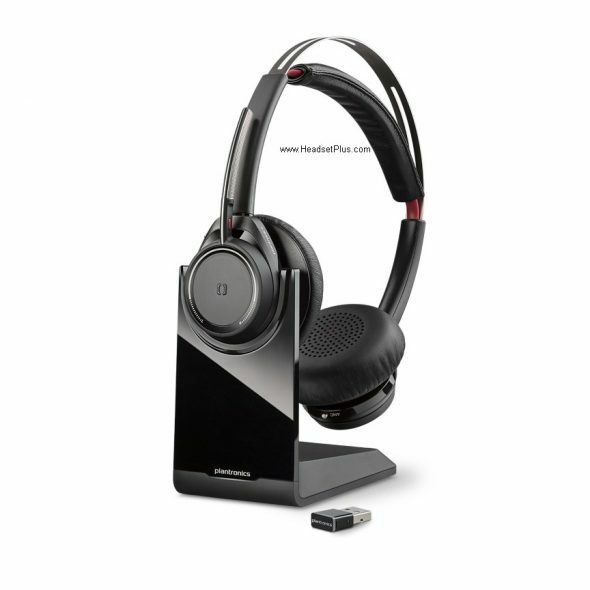 If you like wireless, check out Plantronics CS510-Polycom. 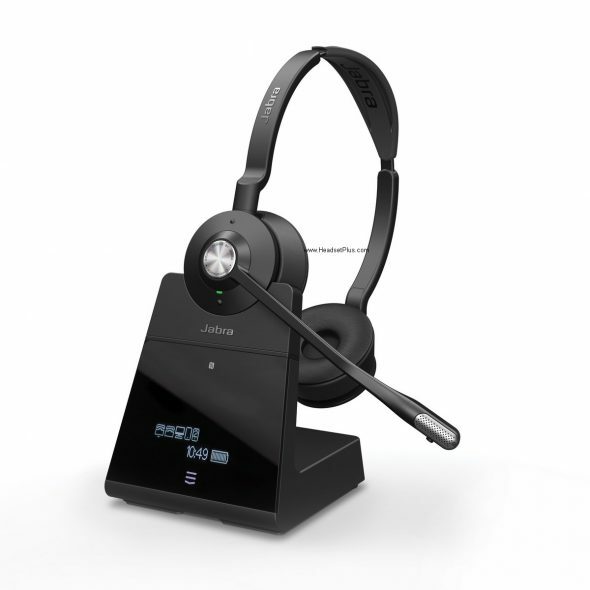 If you’re in a noisy office, I highly recommend the Plantronics Saiv 8220 – Polycom. They all have been tested to work with all Polycom VVX phones. 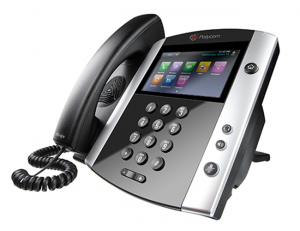 Polycom VVX 250, VVX 350, VVX 450: These are the newest Polycom VVX phones. Equipped with 1 x RJ9 jack and USB ports. So you can use either the RJ9 port and USB port. 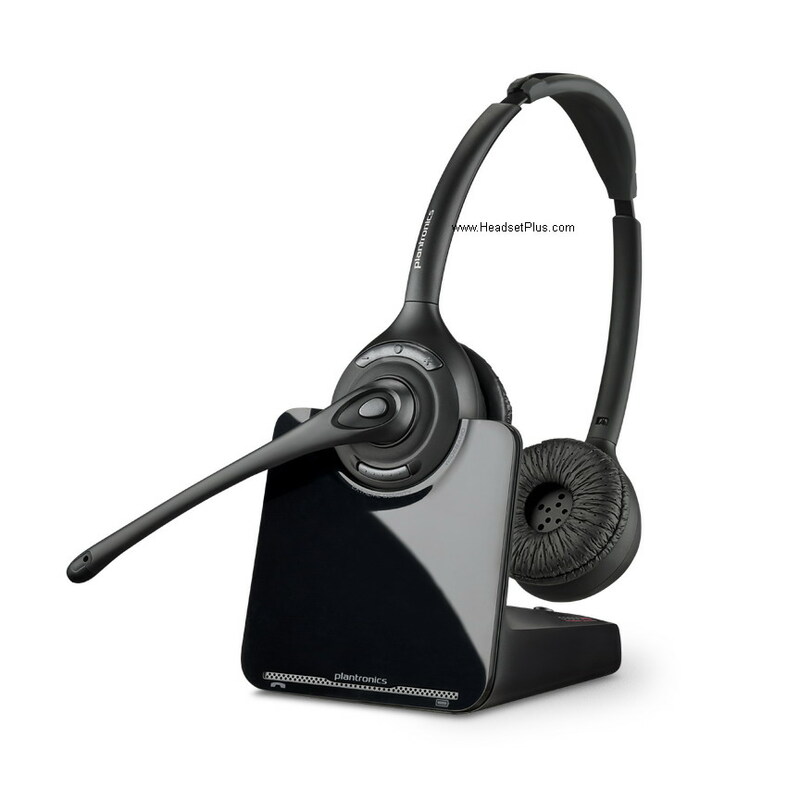 I recommend headsets like Plantronics HW540-Poly or Plantronics HW510-Poly. 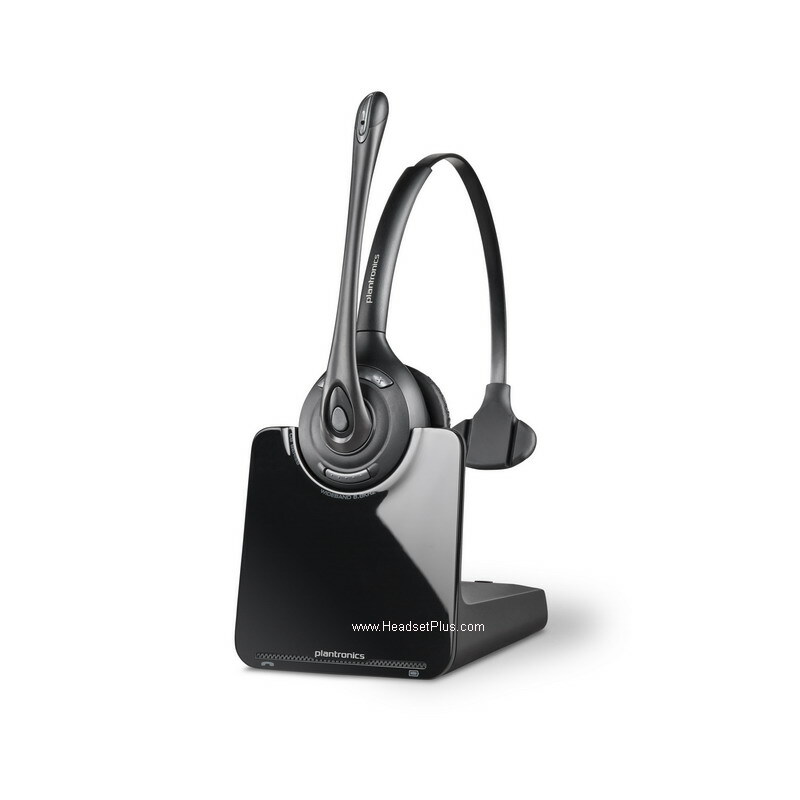 If you want wireless, look at the Plantronics CS540-Polycom . All these headset have been tested and certified to work with Polycom VVX phones. 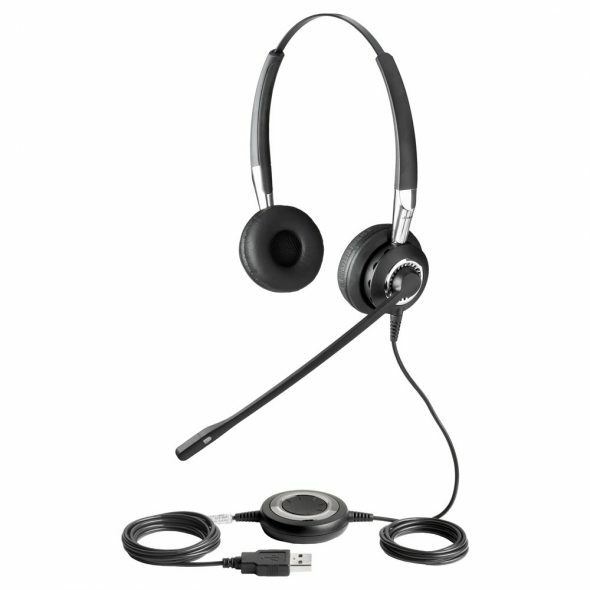 If you’re on a small budget, you can also use something like the Jabra Biz 1500 mono USB headset for only $89. 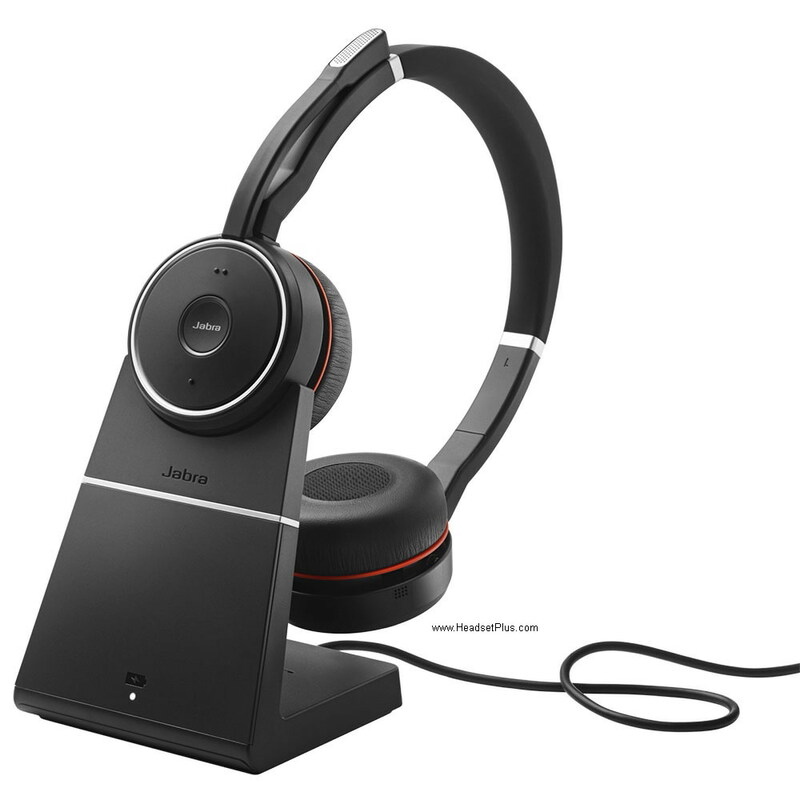 For a noisy, busy office, look at the Jabra Evolve 75 USB wireless headset. 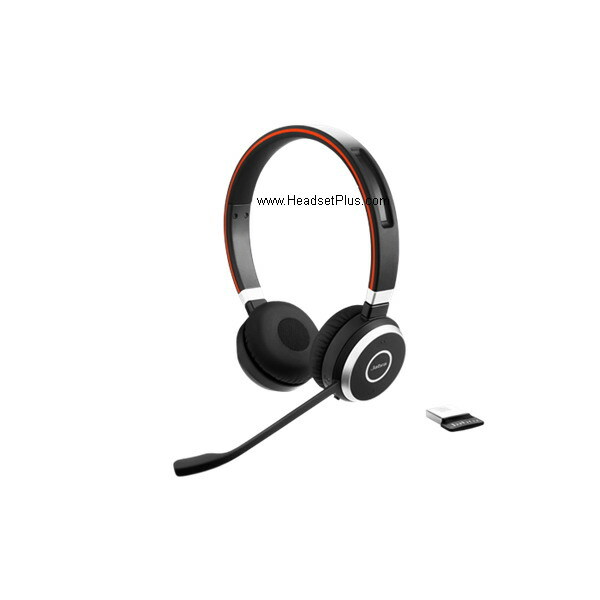 It has active noise canceling technology to block out unwanted noise in the office and it has the best sound quality of all the headsets we carry. 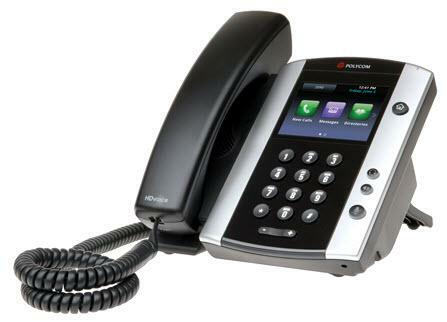 Polycom VVX 500/501: This Polycom phone is equipped with 1 x RJ9 jack and 2 x USB ports. 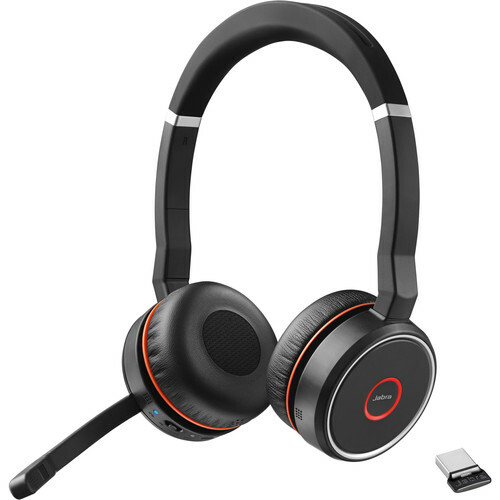 So you can use either the RJ9 headsets mentioned above or the Plantronics HW540-POLY or a USB headset like Plantronics C710 USB Headset . 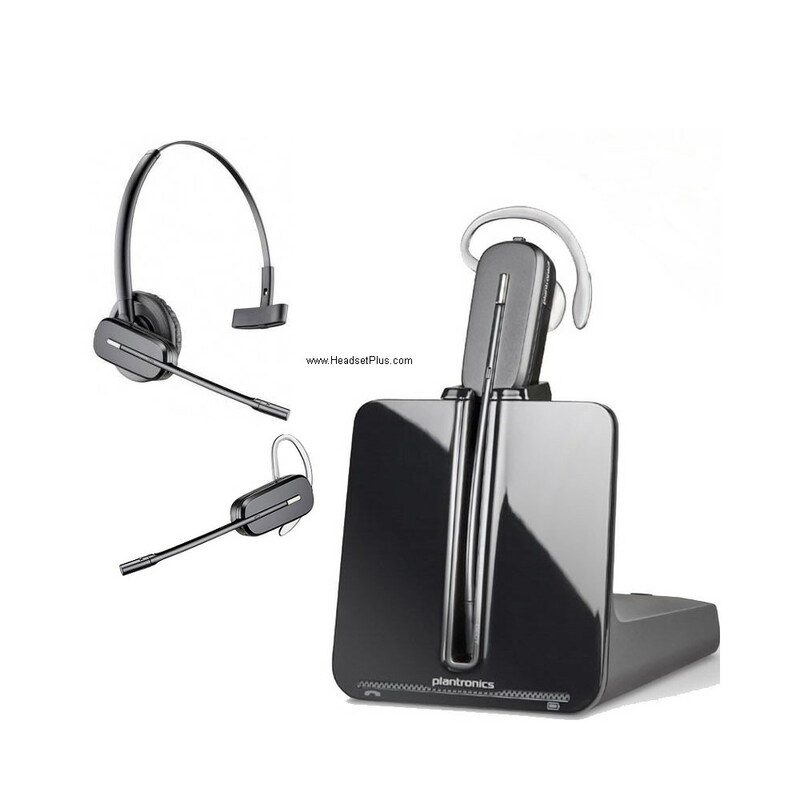 Looking for something more affordable, look at the the Plantronics Blackwire C3215. Polycom VVX 500 does not support Bluetooth directly. 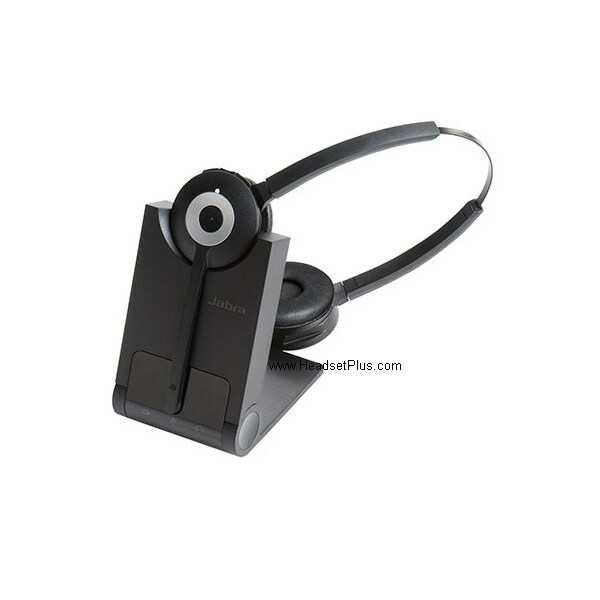 So if you want to use a Bluetooth wireless headset, you will need Plantronics Voyager Legend UC Bluetooth Headset B235 , which includes a Bluetooth USB dongle that provide the Bluetooth wireless function. 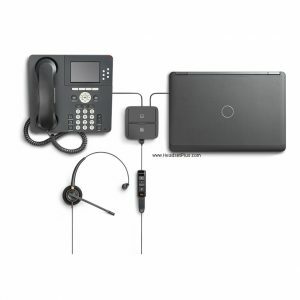 Polycom VVX 600/601, VVX 1500: These Polycom phones has 1 x RJ9 headset jack, 2 x USB ports and it’s also Bluetooth enabled. So you can use all the headsets from the above models PLUS you can use any Bluetooth enable headset. 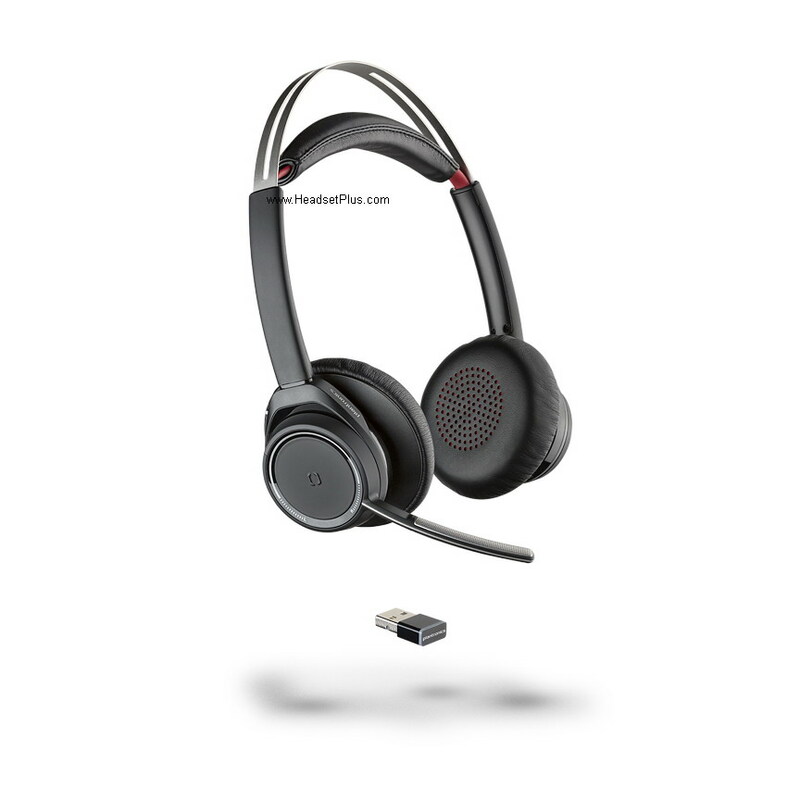 I would recommend staying with the higher end Bluetooth headsets like the Jabra EVOLVE 65 UC Mono USB Bluetooth Headset or the Plantronics Voyager Focus UC Bluetooth Wireless. The only draw back with using Bluetooth is the roaming range, typically only 30ft. A few up to 100-300ft. 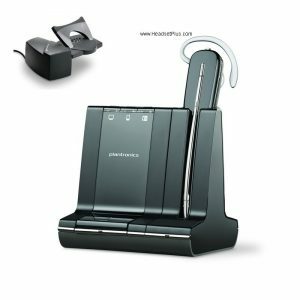 If you want wireless and need greater range, I would use the Plantronics CS540 Wireless Headset with DECT 6.0 technology that provides 350ft wireless range. For all the VVX phones, EHS (Electronic Hook Switch) remote answer cable is also available for EHS compatible wireless headsets. 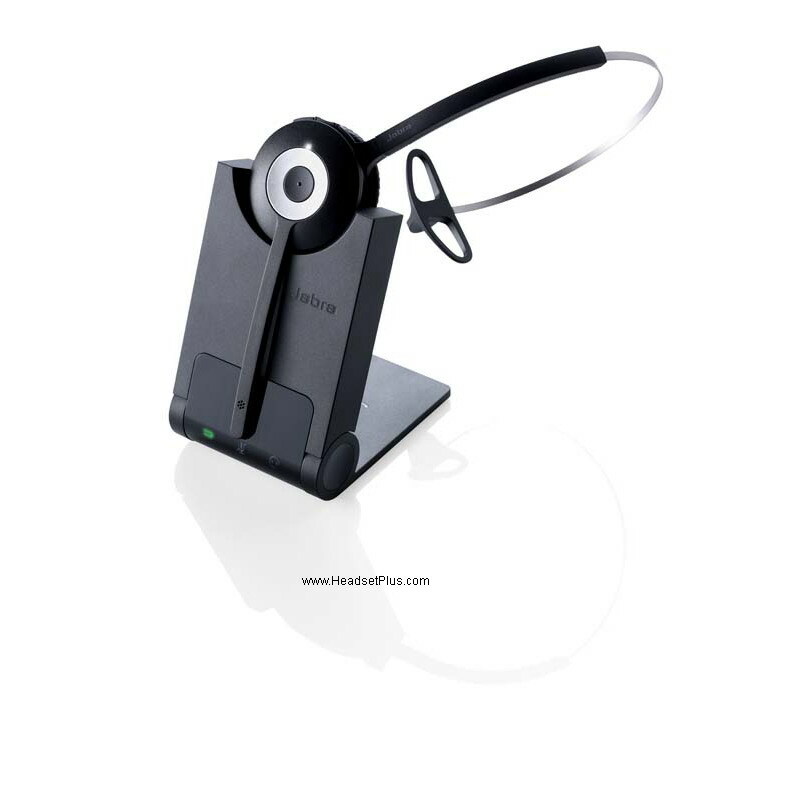 see our dedicated Polycom Headset page for more details or simply call one of our headset specialists at 877-999-3838. 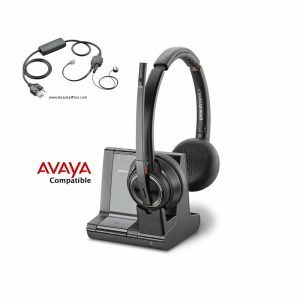 Best Wireless Headsets for Call Centers. 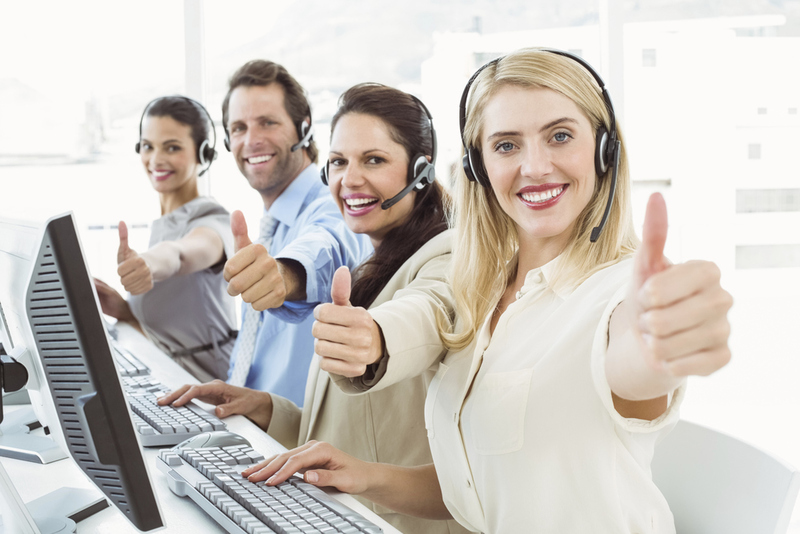 The telephone is the essential part of a call center, for the same reason it can become a lousy environment. 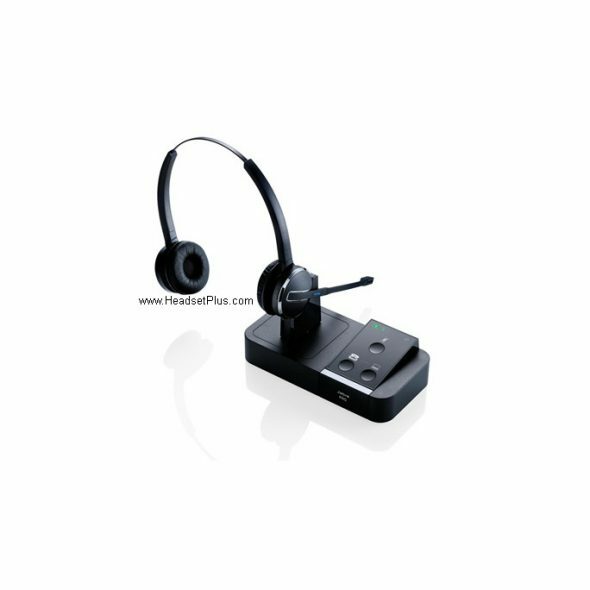 To provide the best attention over the phone the agents require the best headset that can provide exceptional sound and allow them to keep mobility as well. We review and recommend some headsets available in the market. 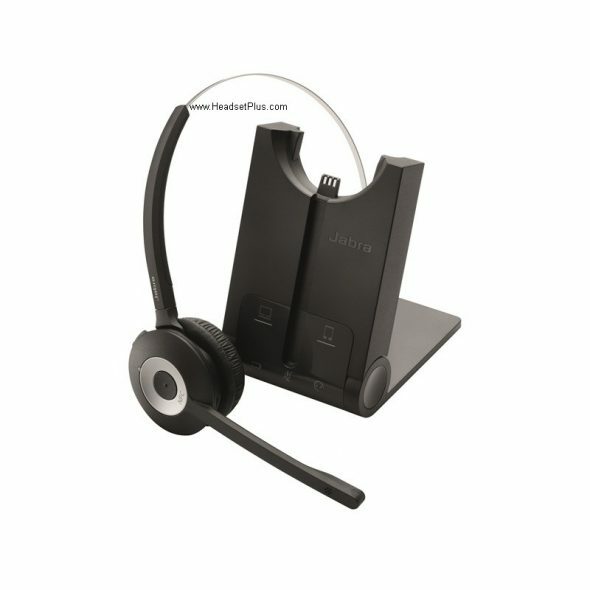 The first one on the list is the Jabra Pro 920 Duo, with a nice wireless range up to 350ft , covering both ears help to isolate the outside noise and have a better sound quality, compatible with just about all the desk phones on the market makes this one one of the best options for a light, easy to use and affordable headset. Thanks to the Dect wireless built in, you can get a minimum of 8 hours on battery life with just one single charge. Offering Jabra’s Digital Signal Processing, which means you get the best sound quality by removing the background noise and echo. The advantage of just 80g of weight makes this a real good headset for daily wear without compromising comfort and performance. 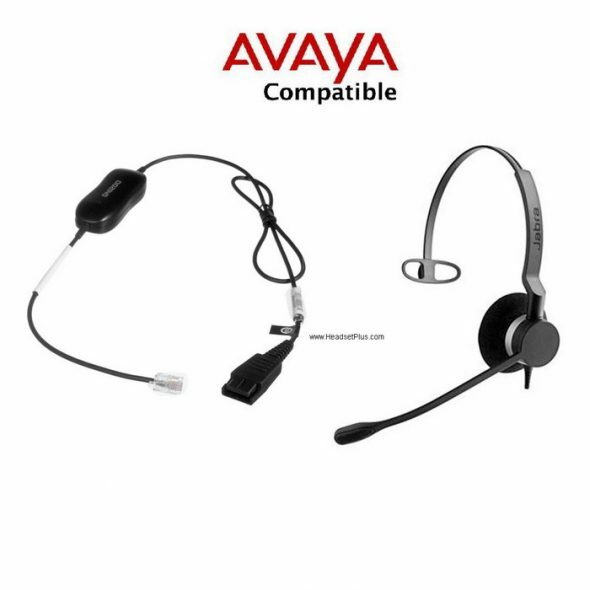 A nice feature is that you can pair up to 4 headsets for conference call, which makes it an excellent and affordable option for conference calls or training purposes. Coming up next we have the Plantronics CS520, as same as the previous one, this headset cover both ears, so the user can be focus without interruptions from outside noises. With a wireless range of up to 350ft and a talk time of minimum 9 hours , makes it one of the preferred choices for Call Centers. 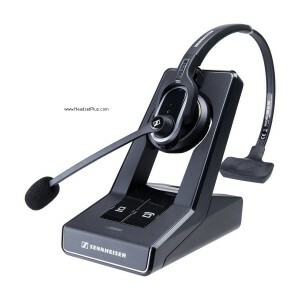 As with most of the wireless headsets, can be paired to up to 3 headsets for conference calls or training purposes. having a weight of barely 96g. makes it a really good contender on the headset match. The cradle/docking station has one of the best looking designs that I have seen, a glossy black finish at the front reminds me of the jet black from the iPhone 7/7plus. Really nice and elegant touch from the CS520. Easy to set up and to charge the headset. Personally, would like to recommend the bundle of the CS520+HL10, which will give the same features as the CS520, but it will allow the user to answer and end calls from the distance. Which allows a better productivity and freedom at call centers or offices. The HL10 fits most of the phone systems in the market, but if you would like to know if yours is compatible, feel free to call us. 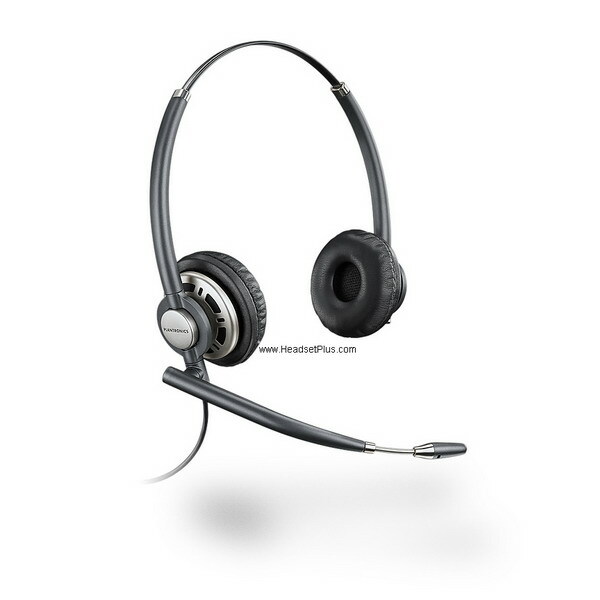 For those crowded Call Centers with the same headset, Plantronics give us the CS520-XD, due to the different frequency it works, allowing all the users to have the benefits of being wireless without compromising audio quality. 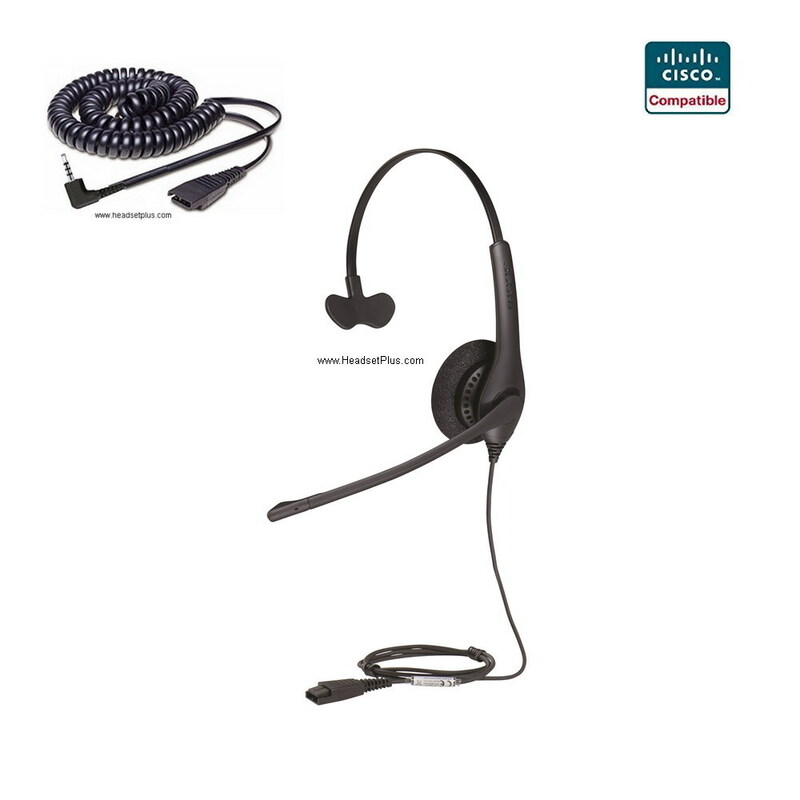 The CS520-XD was designed to address wireless density issues, so that more wireless headsets can be used in the same space while maintaining clear conversations. Highly recommended to mix with the CS520 in a proportion of 50/50 in order to get the best sound quality without any interference. If you would like to know more about high density and if you need a set up like that feel free to call us. 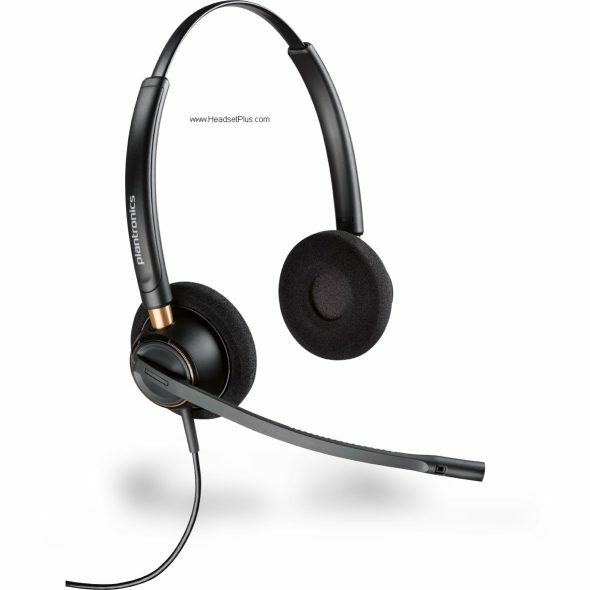 Last but not least we have what we can call the “Jewel of the Crown” we have the Savi 8220, this headset offers an exceptional wireless range of up to 590ft, active noise canceling and the availability to connect to desk phone, computer and cell phone via Bluetooth.Under the philosophy of “One headset for all your devices” , I love the seamless connectivity with my tablet, cell phone and phone at work Personally, my favorite in the list. 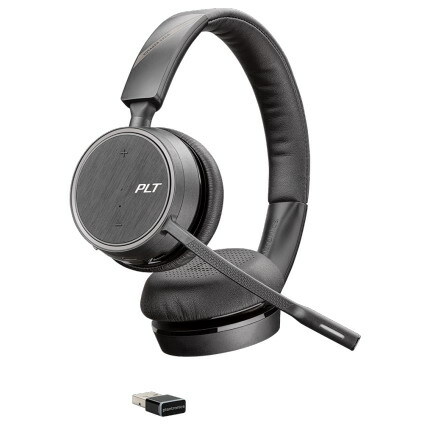 Thanks to the Plantronics Hub software, you can even change the language of the headset , change its settings and it is compatible with Windows and Mac. What’s Noise canceling, where can be found and what is the main use of it? Probably you had heard the phrase “Noise Canceling”, but do we actually know what it is, where it is located, or what is the main purpose of it? We will discuss this on this blog. Noise-cancelling headphones are headphones that reduce unwanted ambient noises using an active noise control. Noise cancellation makes it possible to listen to audio content without raising the volume on the headset. 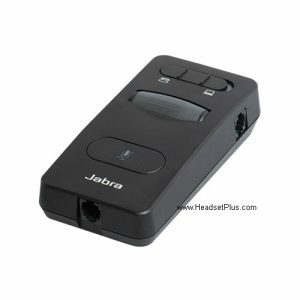 Active noise control (like in the Jabra Evolve 75 ), also known as sound field cancellation, reduces the sound of unwanted noises by electro acoustical means. 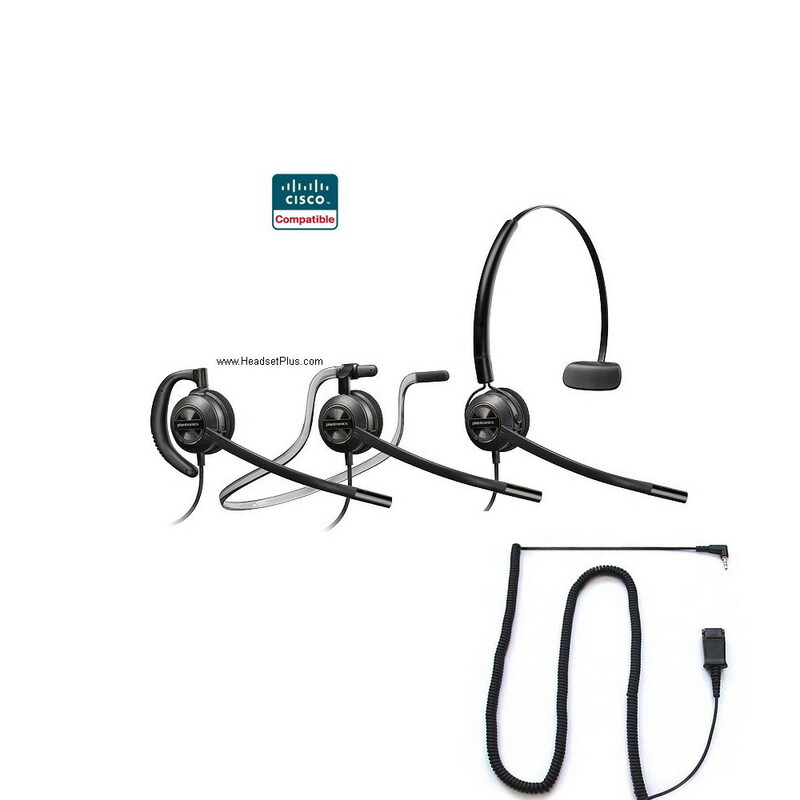 For the main reason these kind of headsets will require external power to create the Noise Canceling , among those will be the Plantronics Voyager 8200 and the Plantronics Voyager Focus. Passive noise reduction on the other hand doesn’t require power, costs far less than the “active” noise canceling headsets but offers slightly less cancellation. Passive ambient noise reduction means insulating the ear from the external noise with bigger rugged ear cups. 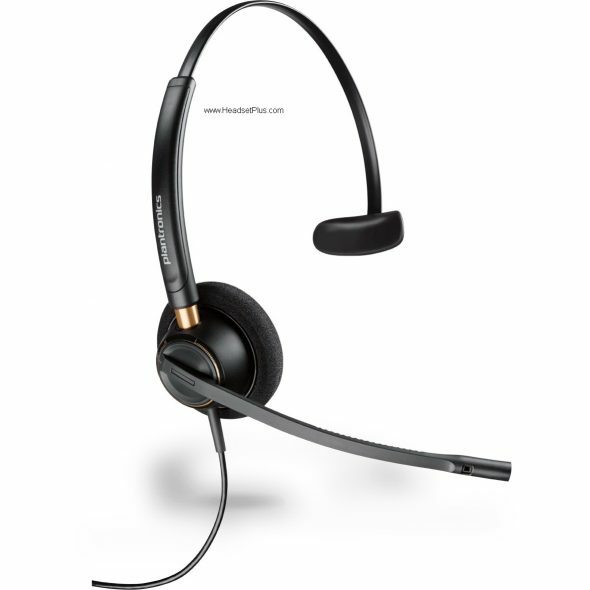 A good example of this headsets would be the Plantronics SHR2083-01 which is mainly used in Wall Street by the stock market brokers. A noise-canceling microphone is a microphone that is designed to filter outside noises from the desired sound, which is especially useful in noisy environments. Most of the headsets from Jabra and Plantronics offer this quality. 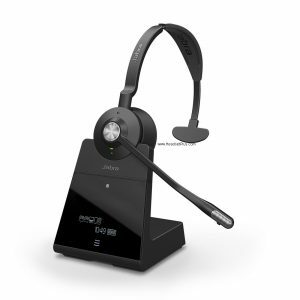 Best examples on corded headsets with this feature would be the Jabra Biz 2400 II Mono and the Plantronics HW710 , while on wirless headsets would be Jabra Pro 920 Mono and Plantronics CS540 .